We’ve sent more than 724,000 messages! 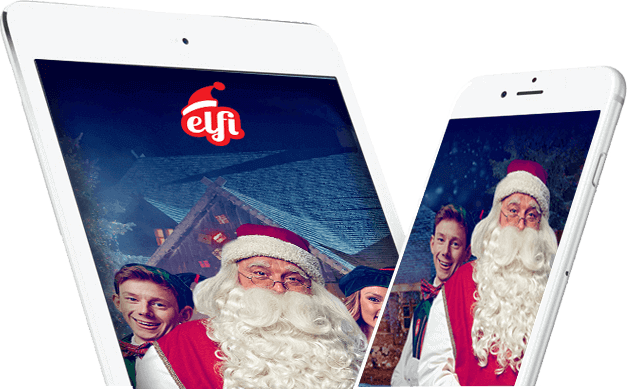 Your video message from Santa Claus will be in your inbox at 14:50 (19.04.2019) if you order and pay for it now. Pay securely Finalise your order and pay safely and securely. The videos and letters from Santa are personalised to each child, making them feel extra special. Seeing the smile on your child’s face when they see the video or letter is priceless! 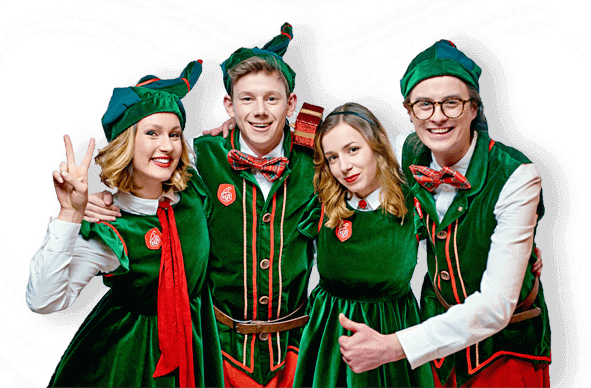 Christmas is a magical time for children and with the help of Elfi Santa you can add the extra little touch! Well done! Things I love: the website is user friendly, love the different color options of the letters, I like that you can choose different options for the video (elf, adult, etc.) and beautifully chosen colors on the website. This is such a wonderful and easy to use website. I love how the videos/letters are personalized for your child. I can't wait to see my children's faces when they see and hear Santa talking to them. I had something similar from santa when I was little (on cassette tape) and it still brings me joy when I think about it. Such a great tool to make Christmas even a little more magical! The quality is amazing and the customer service was great. I think we have found a new family tradition and we look forward to getting another one next year. Amazing and magical! My grand-daughter loved it! So pleased with the video!!! Thank You Santa!!! The video is so well done and realistic and magical. Any child or adult for that matter would enjoy this video. I wish I had discovered it earlier. It will be an annual tradition for me. It is gift of smiles, joy, wonder and amazement. Thank you for creating such a beautiful gift for entire world to share and enjoy! My daughter absolutely loved the video. Seeing her face light up as Santa was talking to her made our holiday season that much more special. Thank you Elfi! Write a letter to or directly message Santa and Santa himself Receive A Letter or Video Message From Santa Claus This Christmaswill write you back directly from his office. You'll receive a personalised letter from Santa that will charm your loved ones. You can also order a unique video from Santa where he greets your child by name. Your child's age, his photos and even the letter to Santa he wrote will appear in the video that you'll receive in your inbox. Give your loved ones a gift of joy this Christmas and order a personalised message from Santa Claus himself! 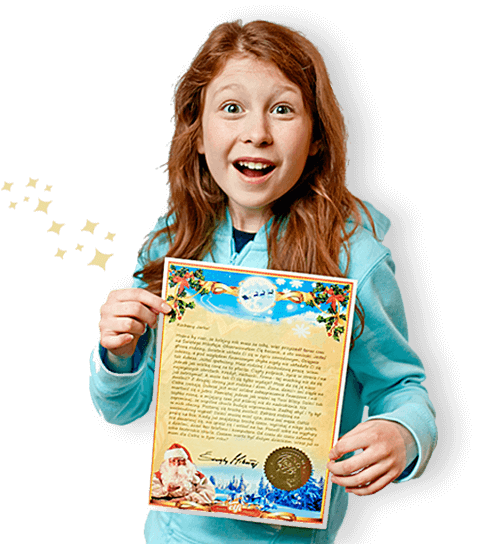 Could there be anything quite as spectacular at the end of a magical year as a well thought out and cleverly written personalised letter or a greeting message for Christmas from Santa that is addressed and dedicated precisely to your child, spouse or loved one? 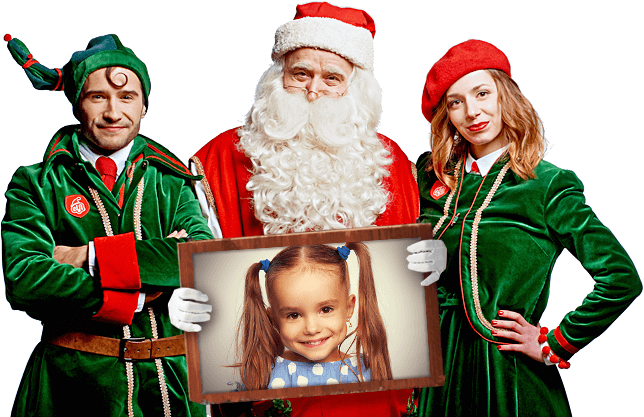 Create a personalized FREE message from Santa at the click of a button, now! In search of a unique gift that expresses timeless thought and superb attention to detail? Our letter from Santa service for UK residents provides exceptional value for money whilst offering a superbly unique gift that can be tailored exactly to the individual recipient. Thus, there is no mistaking the fact that this is a message from Santa Claus which has been composed and written by the man himself! Don’t delay, order your personal, FREE Santa message in a letter or video today!